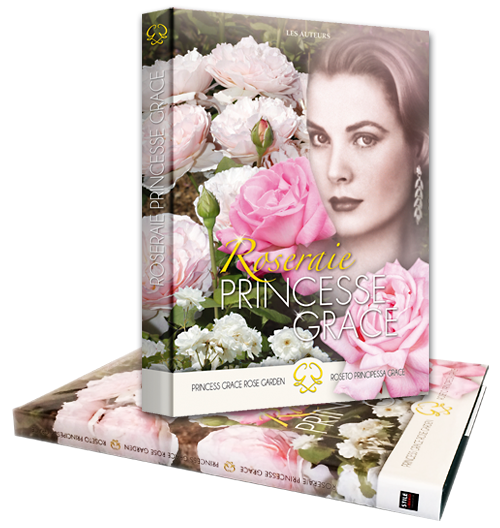 A limited edition trilingual work done on the occasion of the reconstruction of the new Rose Garden of Monaco. 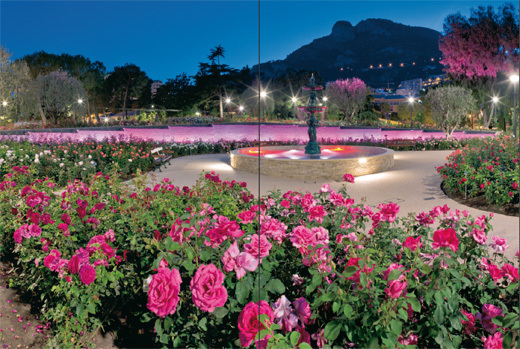 A "promenade" through a unique garden in the world filled with poetry and magic. Offer this trip in an emblematic place of Monaco, where the delicacy and the finesse of a flower are declined in multiple colors and perfumes. Trilingual work, French, English, Italian. 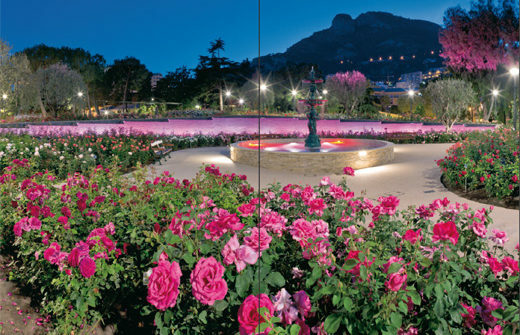 Discover The Monaco Rose Garden 30 years later, The official reopening, Roses dedicated to the Princely Family, Hall Of Fame Roses, Fragrant Roses, Landscape Roses, Historic and Collection Roses, Climbing Roses, Roses dedicated to personalities, Breeders, a passion, more than a job, Monaco International Rose Trials. 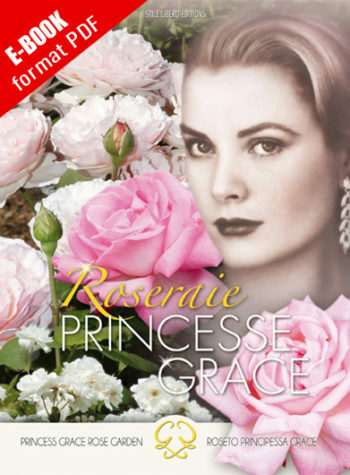 Reading is traveling. 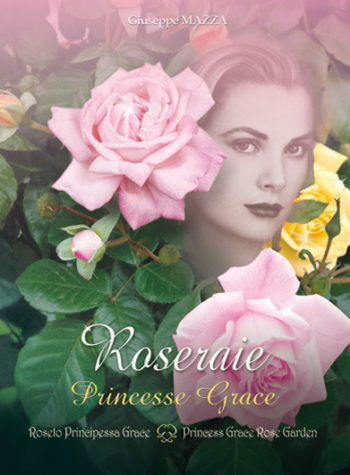 Discover La Roseraie Princess Grace and let yourself be transported in a unique garden with a thousand perfumes and as many colors. 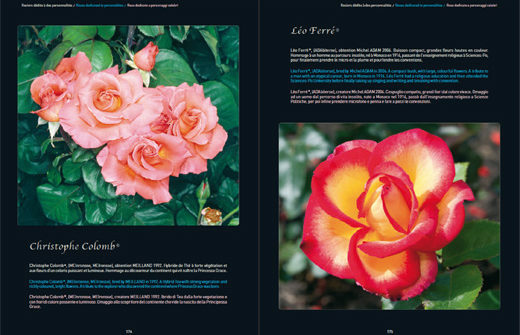 Stile Libero is a web publishing and publishing company in operation since 2001, specializing in the creation of luxury magazines, agendas, encyclopedias and quality art books similar to the Principality of Monaco.